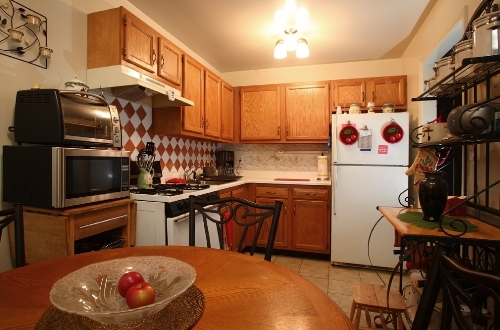 Goshen Apartments are affordable and ready for immediate occupancy. 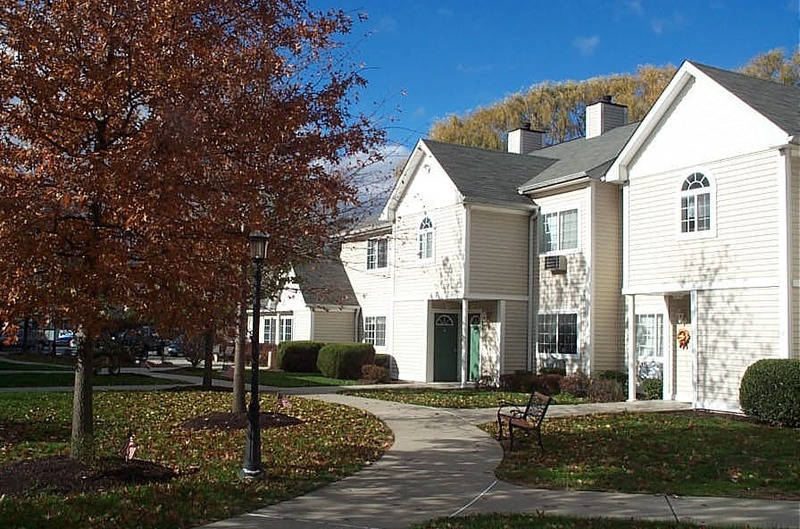 The Northgate Manor Goshen apartments offer a comfortable yet stylish lifestyle right in the heart of the community. 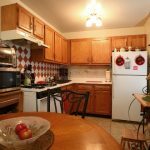 Each apartment offers a wide range of amenities and a garden style layout with a first floor unit and a second floor each with its own entry door. 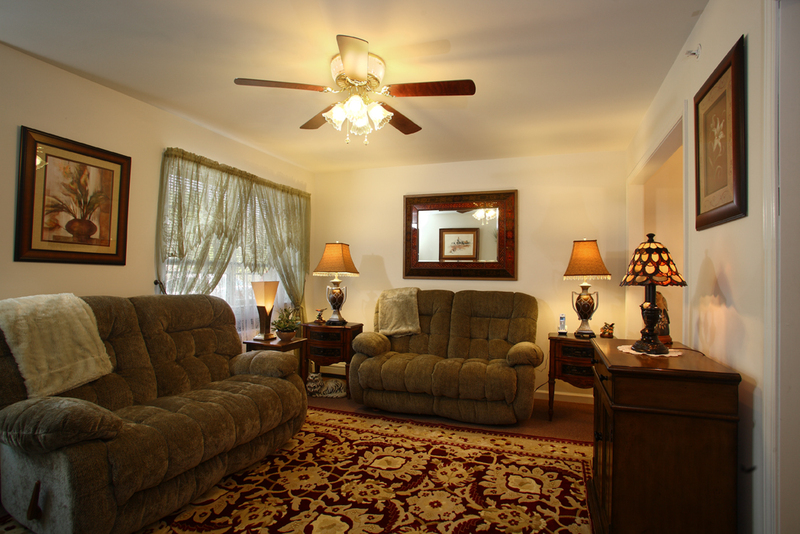 These airy one-bedroom apartments provide the perfect solution for comfortable senior living. Settled in 1714, Goshen is characterized by rolling farmland with a rich history in the development of horse racing – accented by the presence of modern-day restaurants and shops, as well as Goshen’s active senior center. Visit the Historic Track – the world’s oldest Harness Racing Track – or explore the Trotter’s Museum, and enjoy Goshen’s distinctive historic charm. At Northgate, you can look out and enjoy the beautifully landscaped grounds of our Garden style complex, and yet be just a quick walk away from shops, the Post Office, and cozy cafes. 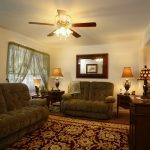 Northgate’s comfortable and warm living environment is complemented by Goshen’s historic heritage and convenience as the county seat. 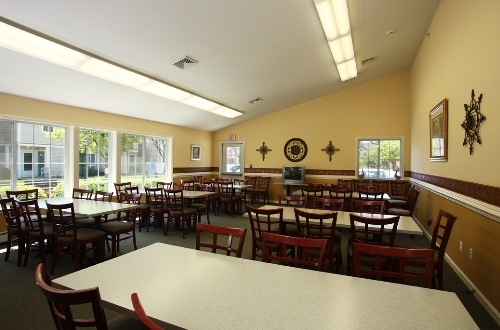 Smoke-Free Residential, On-site Laundry Room, Community Room, and On-site Management. Individuals or households who meet the income and household size requirements may apply. Only qualified applicants will be eligible for apartments. 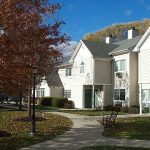 Veterans receive a general preference for apartments. You will be invited to an interview to continue the process of confirming your eligibility. You will be asked to bring documents that verify your household size, the identity of the members of your household and your household income. 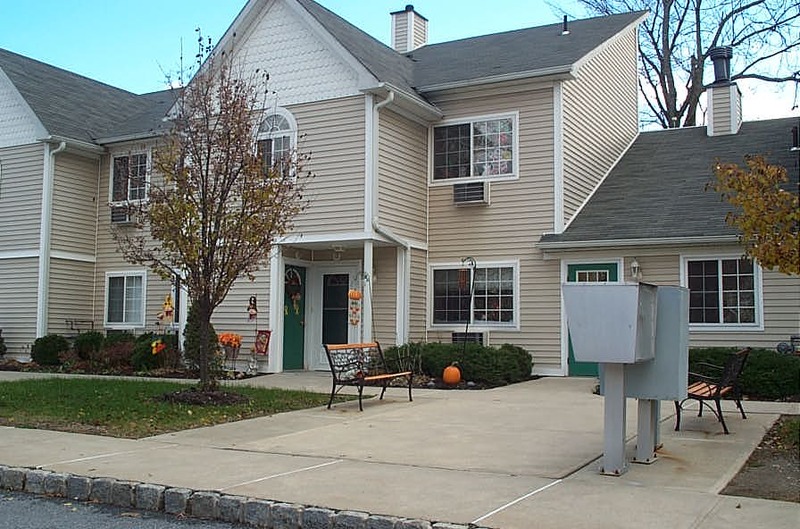 For more information on these units in Goshen, NY and / or to find out what units are currently available to rent, please call our sales office at 845-291-7278 or click for an application.